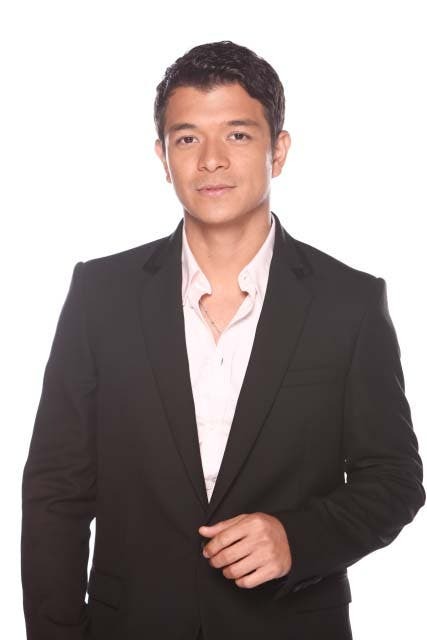 “Betrayal” (Halik), starring Jericho Rosales, has become the latest hit show from ABS-CBN, the leading entertainment and media network in the Philippines. It revolves around Lino Bartolome (Jericho Rosales) and Jacky Corpuz (Yen Santos), childhood sweethearts whose respective spouses Jade (Yam Santos) and Ace (Sam Milby) have an affair. The intense confrontation scenes keep viewers hooked to the show, which continues to break its own national TV ratings records reaching a peak of 27.5% last October 26. In the episode, Lino flies into a rage after catching Ace kiss his wife, Jade. The episode beat the rating of its rival program, GMA’s “Pamilya Roces” (11%) by 16.5 points. “Betrayal” is also making waves online as it is now the most watched show on iWant, the streaming platform of ABS-CBN, having racked up more than three million weekly views. Its hashtags also continue to be in the top trending topics of Twitter in the Philippines. ABS-CBN’s content, popular for its heartfelt Filipino stories, is made available across other territories through ABS-CBN International Distribution, recognized in the global arena as a reliable foreign content provider. It has been a premier source of high quality Filipino programming in over 50 territories all over the world and has sold over 40,000 hours of content worldwide. Living up to this recognition, ABS-CBN International Distribution commits to add to its line-up of high-caliber programs and movies with cast and storylines that appeal to various cultures. Visit its websitehttp://internationalsales.abs-cbn.com.